Hannah Aldridge. Remember that name because, I suspect, you’ll be hearing a lot more of it. 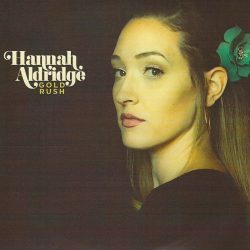 “Gold Rush” may well be the best “non-name” release of the year to date but though Hannah Aldridge herself is not that well known yet (and it really is only a matter of time) you may recognise the surname, since her father is well respected Nashville songwriter Walt Aldridge – proving yet again that old adage that the fruit doesn’t fall far from the tree. But Hannah’s songs are a far cry from her father’s more mainstream Nashville sound; her’s is an Americana voice by way of Southern Rock with more than a hint of Southern Gothic in the storytelling. This is dark stuff drawn from a difficult young life and she lays her soul out in this, her second album, with spine-chilling candour. The album has a great sense of light and shade – there are some really rocking, and rocky, tracks on here with Aldridge sounding a little like a young Pat Benatar on lead single cut No Heart Left Behind and on opener Aftermath. There’s a clever mix of vocal styles that Aldridge uses to her advantage without ever losing her own voice – and it’s a great voice; slightly smoky, a little throatiness occasionally, just enough world weariness to drag you into the songs. 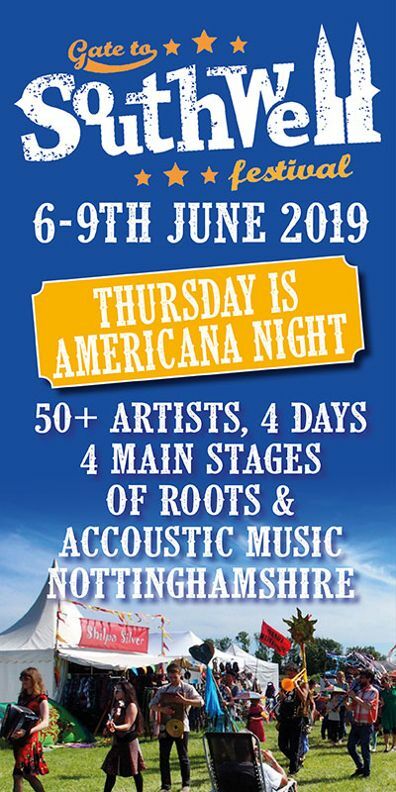 Stand out track, on the first few plays, is the really excellent Burning Down Birmingham – “I’ll take my heartache with a little bit of ice…..there’s an old flame burning down Birmingham tonight”. It’s a great song shot through with personal references – you really can hear her life laid out in her songs but it’s particularly impressive that she never sounds apologetic. This is her life she’s singing about – she may have made some bad choices but they were her choices and if you don’t like it she’s going to sing about it anyway! Perhaps that sort of strong, personal storytelling comes that bit easier when you have a legendary songwriter for a father – but Hannah Aldridge seems very much her own person and that comes across in this collection of 10 songs that are all top drawer compositions. Not surprising when you consider that she’s working with other writers, from her native Muscle Shoals, like Mark Narmore, Brad Crisler and up and coming Alabama singer/songwriter Tosha Hill. Unfortunately the review copy of the album came without any information on the musicians on the album, which is a shame because the standard of playing is very high and deserves recognition. A bit of research reveals that one of the guitar players – and there’s some truly outstanding guitar work on the album – is none other than Sadler Vaden, taking a break from his day job with Jason Isbell’s 400 Unit. Special recognition should also go to the backing singers for their vocal work, really driving the songs along without ever overshadowing Aldridge’s lead voice; the choir backing on Irony of Love is particularly notable. Credit also obviously goes to producers Allen Parker & Jordan Dean for turning in a first-rate production. 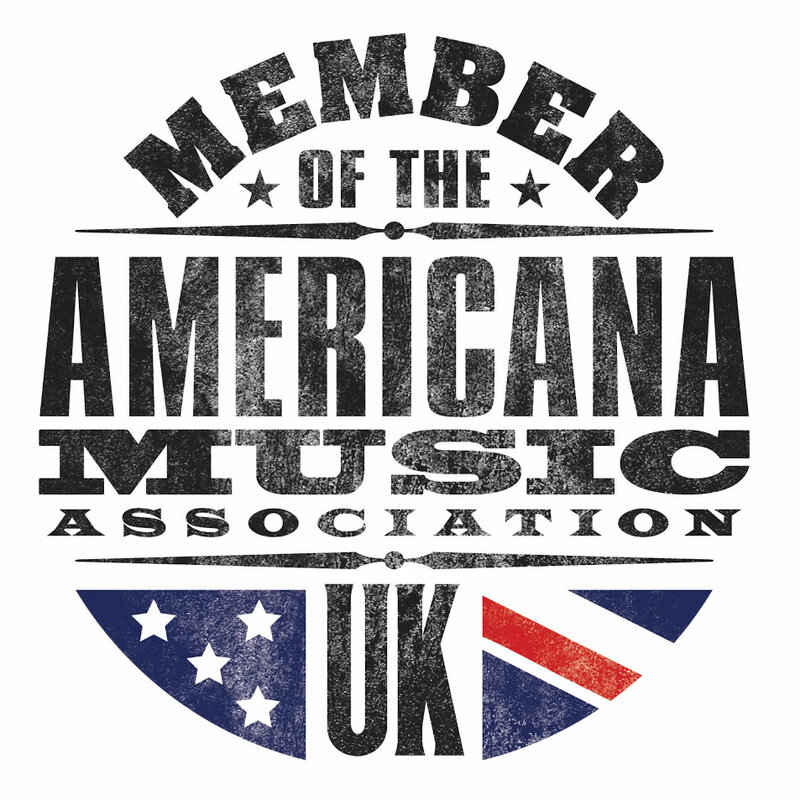 It’s an impressive list of collaborators for a second album from a still relatively young artist but Hannah Aldridge is the real deal and album closers Lace and Gold Rush show that this is an artist that already knows how to craft and deliver great songs throughout an album. 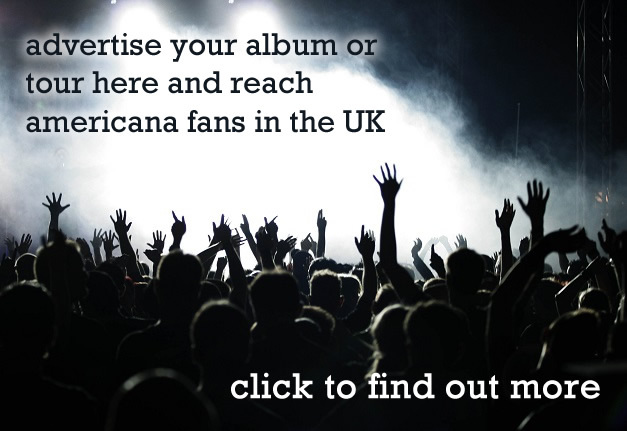 The really good news – Hannah Aldridge will be touring the UK next month. You’d do well to catch her live so you can say you saw her before she became a stadium act. A veritable star in the making – the future Queen of Southern Gothic.